HOW WILL YOU UNPLUG TO CONNECT? 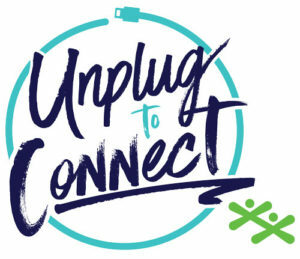 Unplug to Connect encourages all Canadians to spend more time with friends, family, and co-workers, and less time in front of their screens. For one hour or more, unplug from your devices and spend time connecting with the people around you. We want to hear about your Unplug to Connect plans on June 7!